The seventh landmark Breath of Life Conference featured internationally acclaimed speakers from Craniosacral Therapy and allied fields. 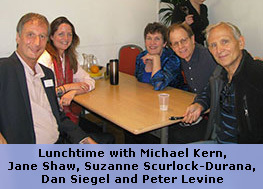 The Conference explored key factors that organise how we function, beyond just the physical form, providing a forum and meeting place for exchanging ideas at the cutting edge of holistic health. 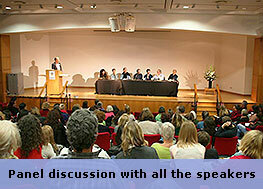 Each speaker gave an individual presentation and a panel discussion completed the weekend. 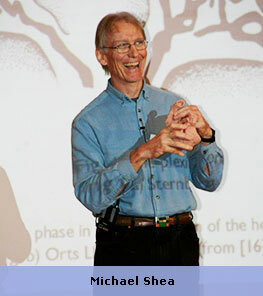 Michael Shea: "The Biodynamic Heart - Inside and Out". Leading teacher of Biodynamic Craniosacral Therapy, and author of Somatic Psychology and Biodynamic Craniosacral Therapy Vols. 1, 2, 3, 4 and 5. 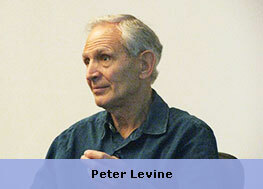 Peter Levine: "Trauma and Spirituality: A Marriage of Body and Spirit". Pioneer of trauma therapy, developer of 'Somatic-Experiencing' and author of the best-selling books Waking The Tiger and In An Unspoken Voice. 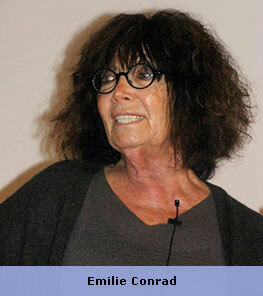 Emilie Conrad: "Fluid Resonance ... The Future of the Body". Visionary developer of Continuum Movement, author of Life on Land and award-winning pioneer in the fields of movement education and somatics. 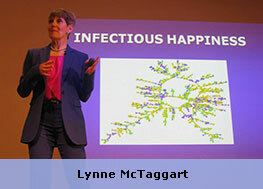 Lynne McTaggart: "The Bond: A New Blueprint for Living a More Connected Life". One of the preeminent spokespersons on consciousness, new physics and the science of spirituality. She is an award-winning journalist and author of six books, including the bestsellers The Intention Experiment, The Field, What Doctors Don't Tell You and The Bond. 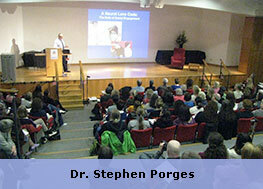 Dr. Stephen Porges: "A Neural Love Code". Researcher in behavioural neuroscience, author of The Polyvagal Theory and former professor of psychiatry whose ground-breaking discoveries give new insights into the functioning of the autonomic nervous system. 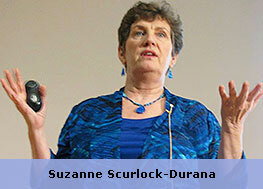 Suzanne Scurlock-Durana: "Full Body Presence: Activating and Refining the Exquisite Navigational System of the Body". Craniosacral Therapist, international teacher for the Upledger Institute, faculty member of the Esalen Institute, developer of the 'Healing From the Core' programme and author of Full Body Presence: Learning to Listen to Your Body's Wisdom. 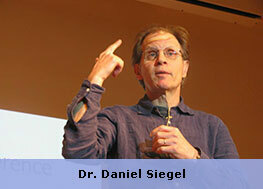 Dr. Daniel Siegel: "The Mindful Therapist: Harnessing the Power of Mindsight and Neural Integration". Professor of psychiatry at the UCLA School of Medicine, pioneer of interpersonal neurobiology and author of The Developing Mind, The Mindful Therapist and Mindsight: The New Science of Personal Transformation. 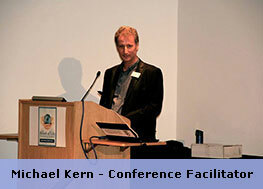 Michael Kern - Craniosacral Therapist, Osteopath, Naturopath and course director of the Craniosacral Therapy Educational Trust in London, international teacher of Biodynamic Craniosacral Therapy and Osteopathy, and author of Wisdom In The Body - The Craniosacral Approach To Essential Health, now available in ten languages. Jane Shaw - Craniosacral Therapist with a practice in Ireland and tutor on practitioner trainings. She is a former director of a leading London PR Agency, specialising in high profile events, international brands, entertainment and media relations.